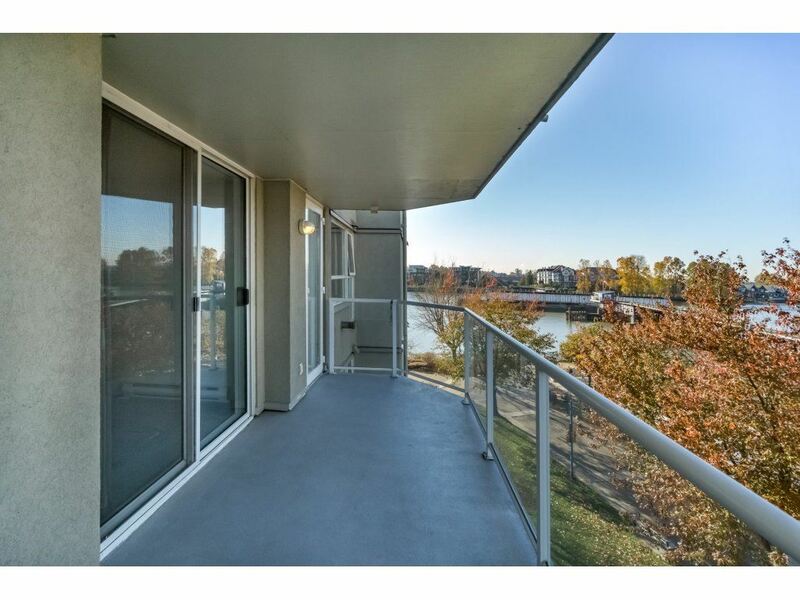 Location, Location, This freshly painted home with its westerly view of the mighty Fraser River - could be smashing. 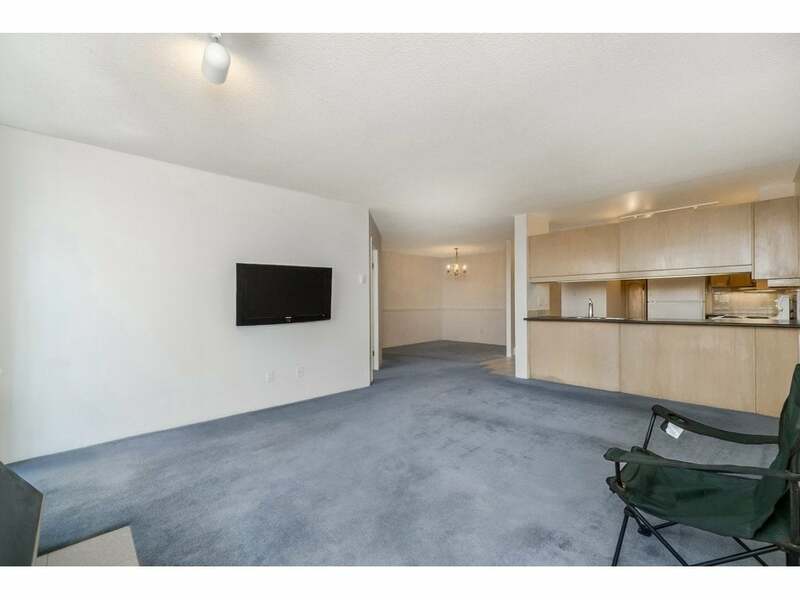 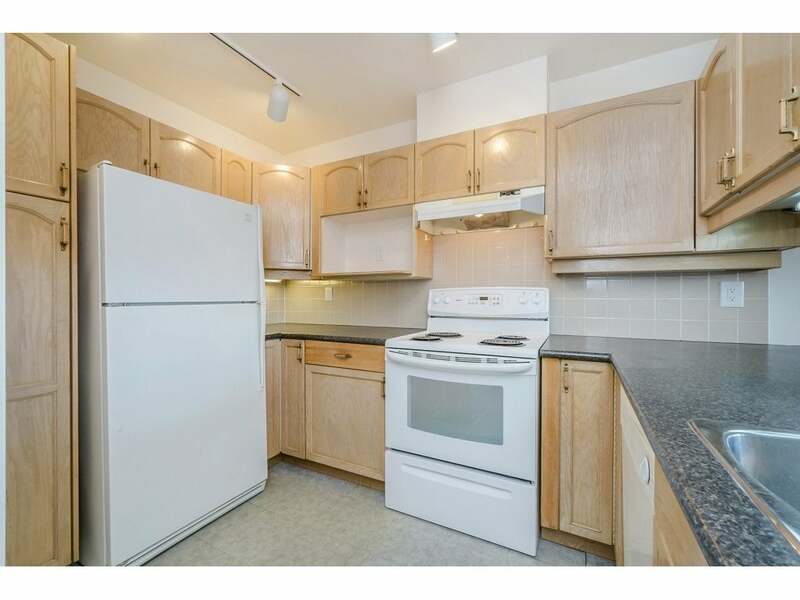 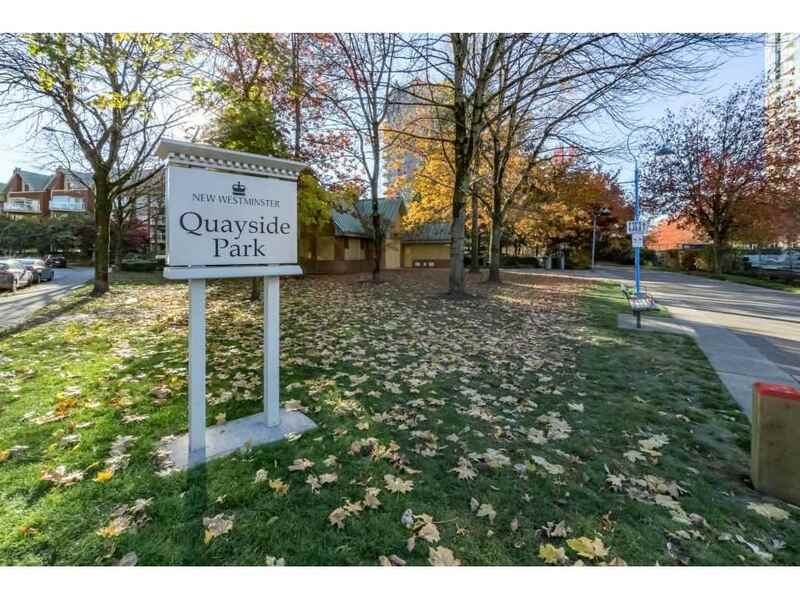 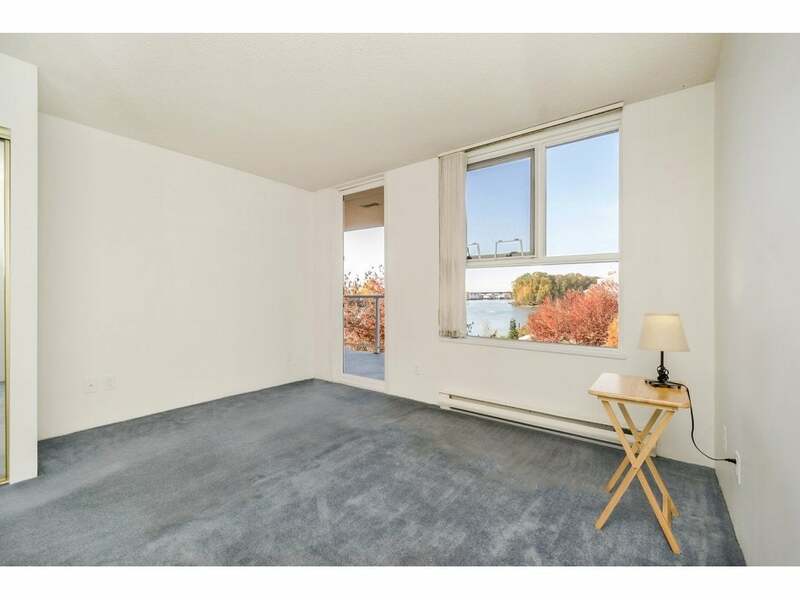 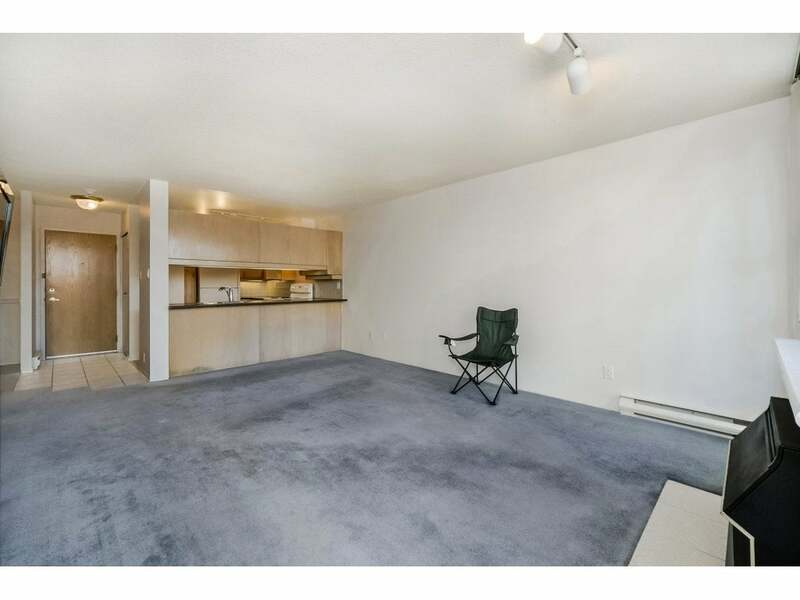 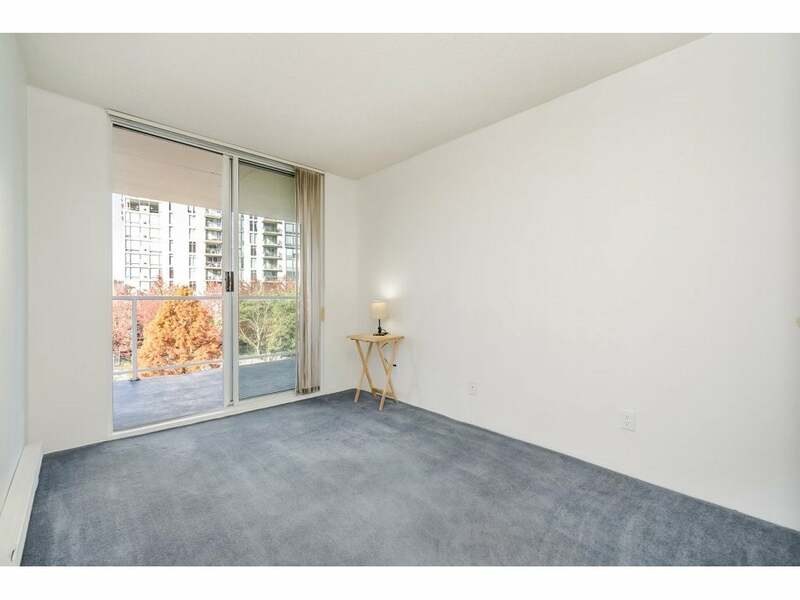 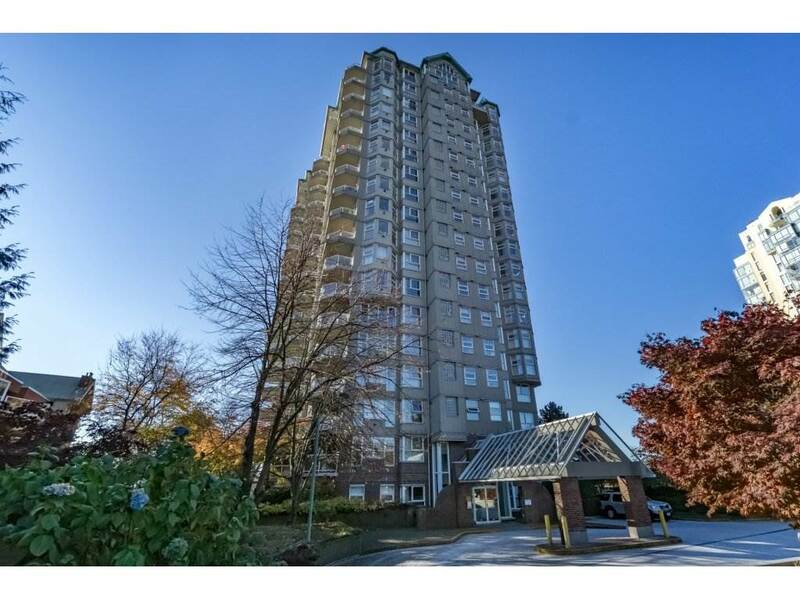 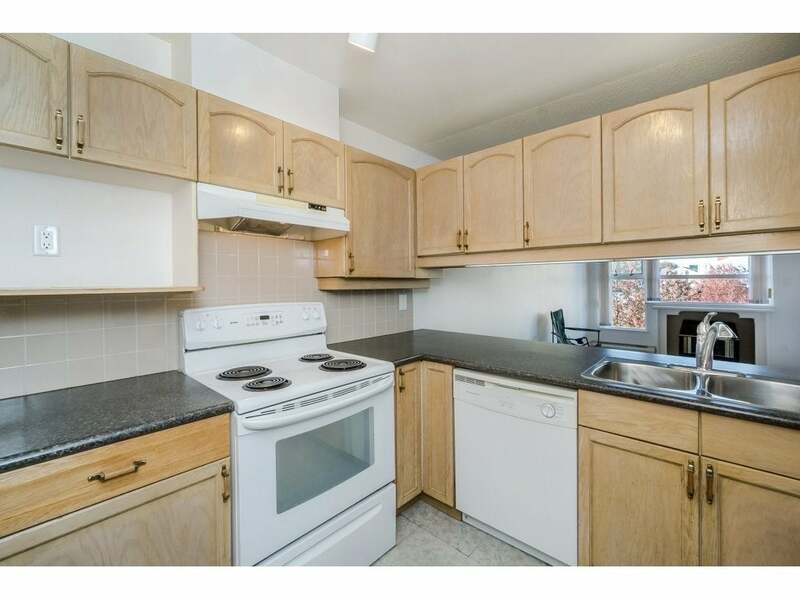 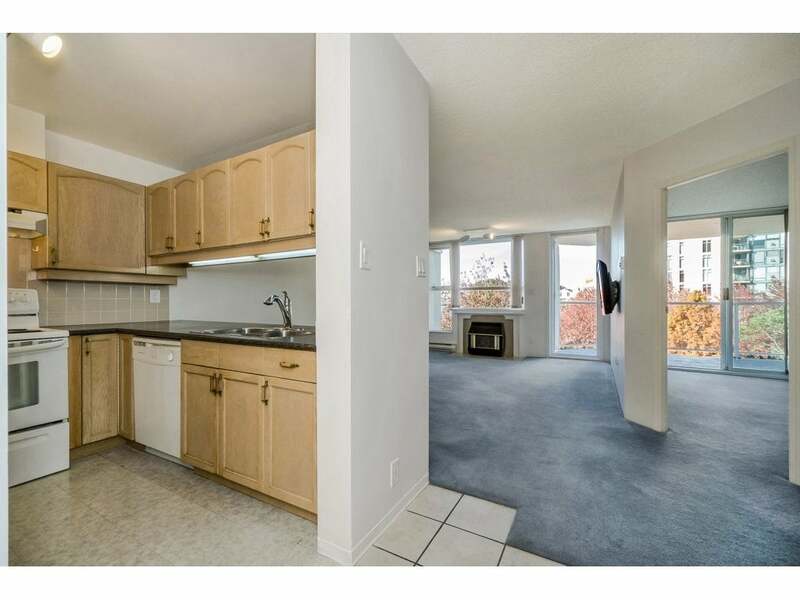 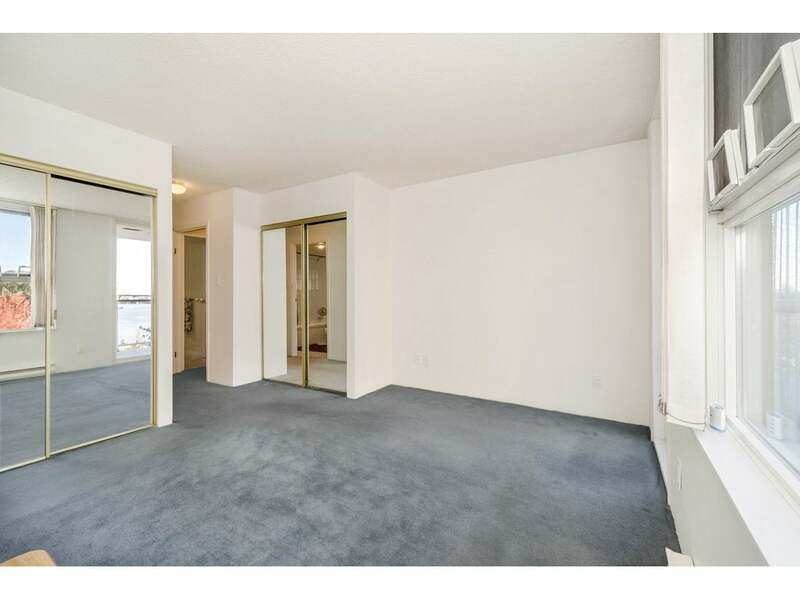 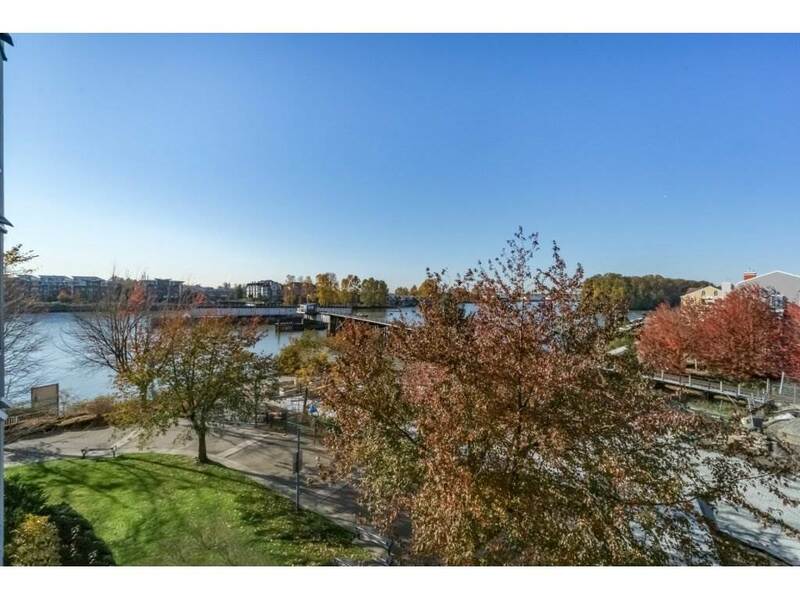 This two bedroom, two bath with large west facing balcony accessed from Living room and both bedrooms, is centrally located on the boardwalk at New Westminster Quay. 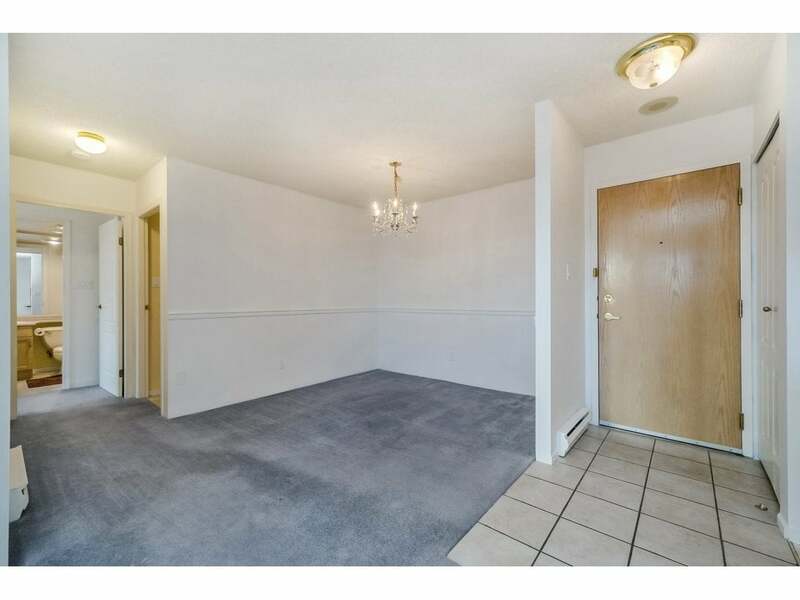 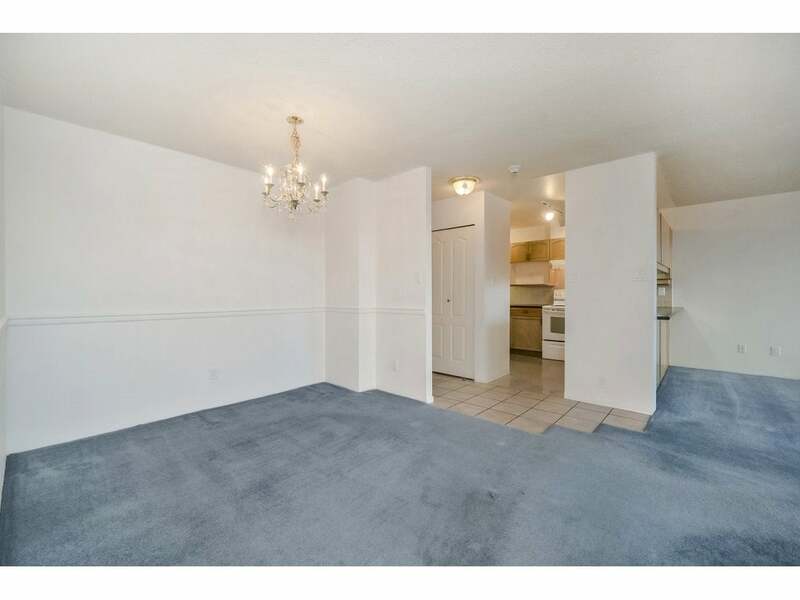 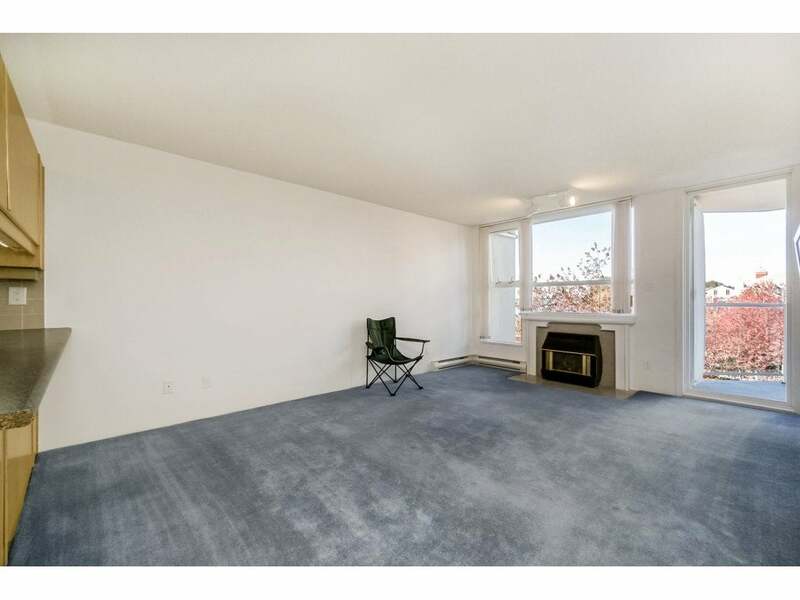 Separate dining area large enough for those family dinners. 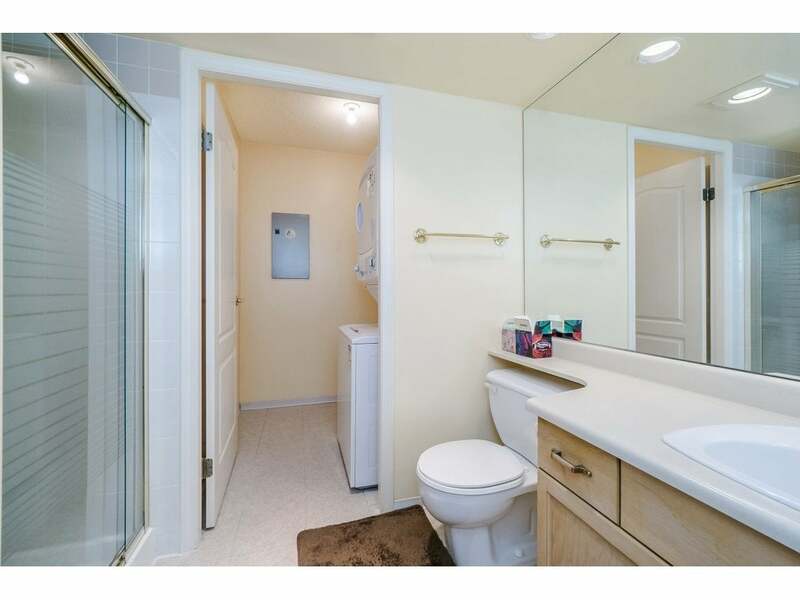 Lots of storage and no wasted space in this home. 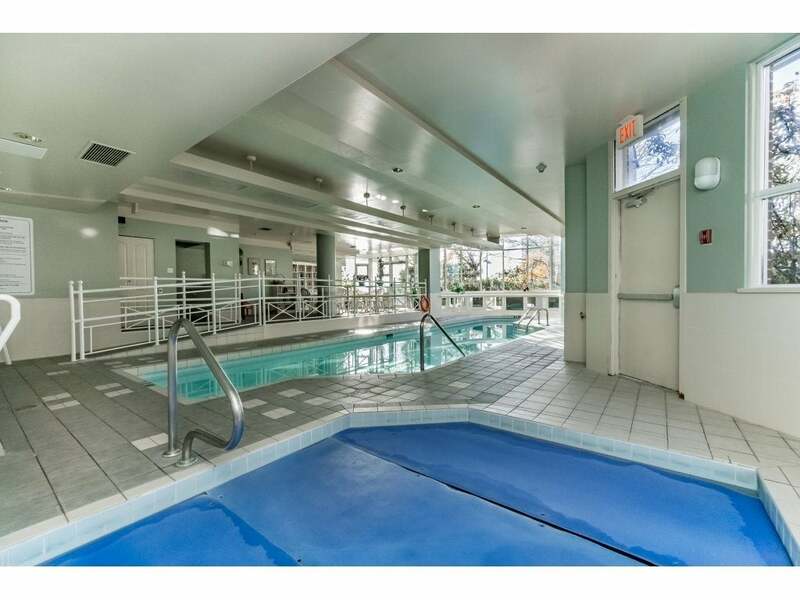 Array of amenities located on bldg main floor includes indoor pool, sauna and hot tub, weight room, bike room etc. 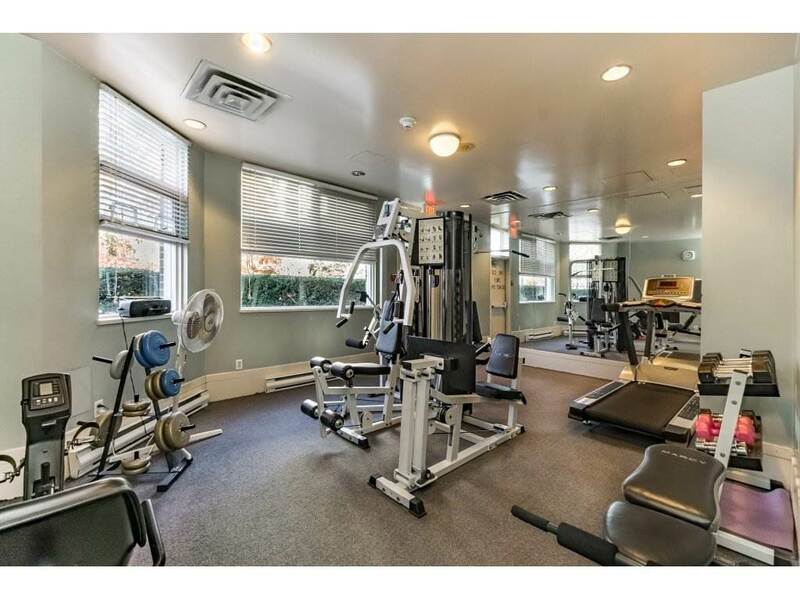 No Pets or Rentals permitted in this building. 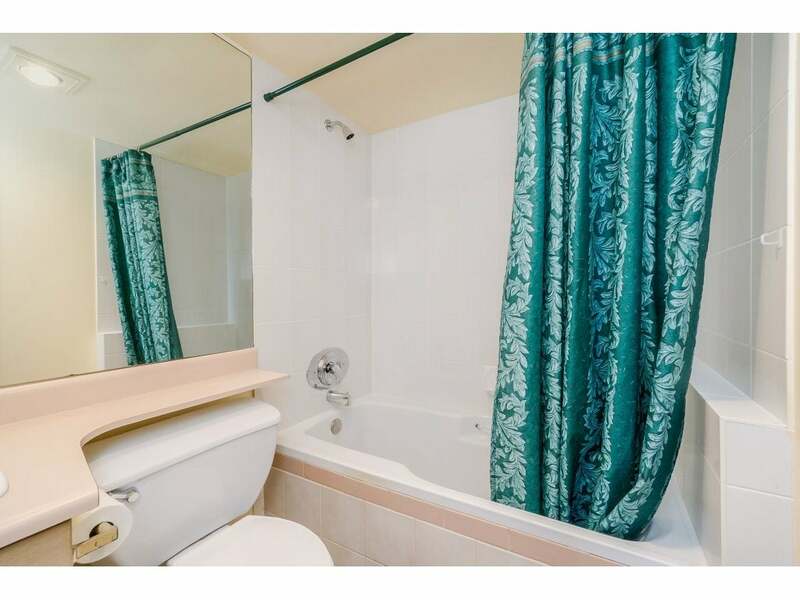 A decorators dream project waiting for your ideas. 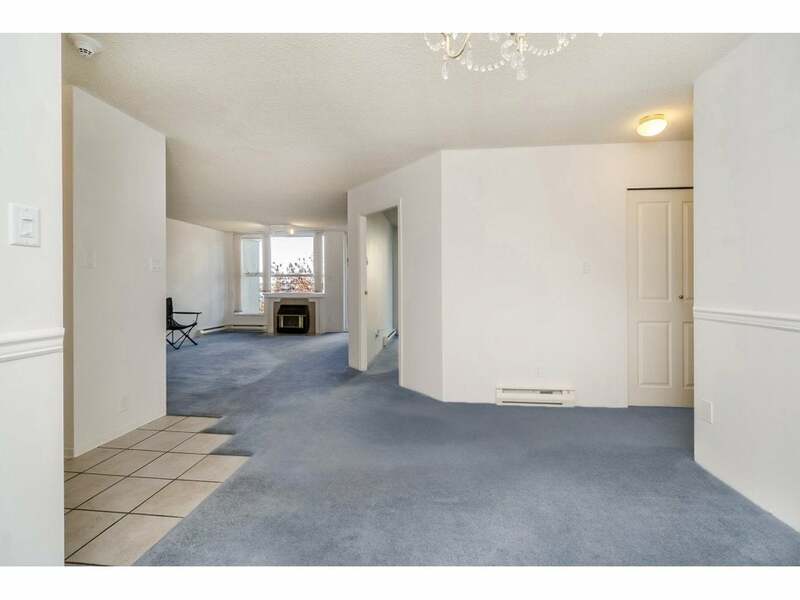 Call today to arrange a viewing time.